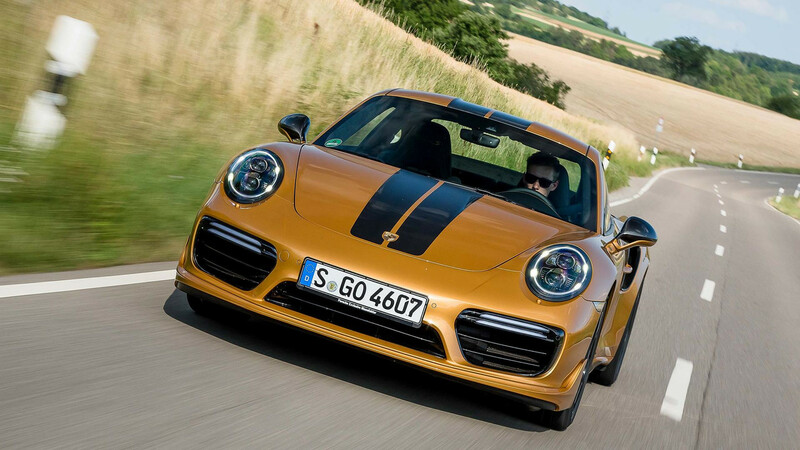 With each new video, we’re beginning to understand why Porsche wants an extra $67,000 over the Turbo S for its new Exclusive Series. Each car is treated like a piece of art and all the badges are like high-end pieces of jewelry. 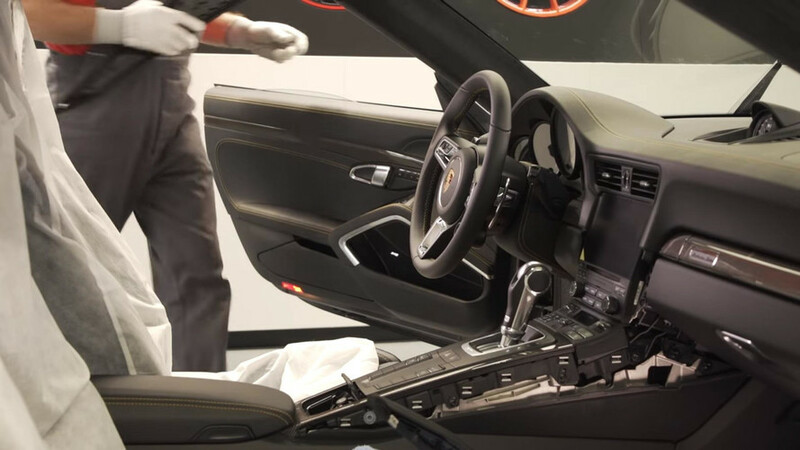 In the latest episodes part of the lengthy video documentary about how the most powerful Turbo S ever comes to life, the skilled people working at the company’s headquarters in Zuffenhausen are showing what it takes to make the Exclusive Series… exclusive. Largely finished by hand, the $257,500 Nine Eleven is the ultimate expression in terms of what Porsche Exclusive Manufaktur is capable of considering the limited edition is more than just about those fancy badges. All of the videos released so far have shown that a ton of work goes into each and every of the 500 cars planned for production. 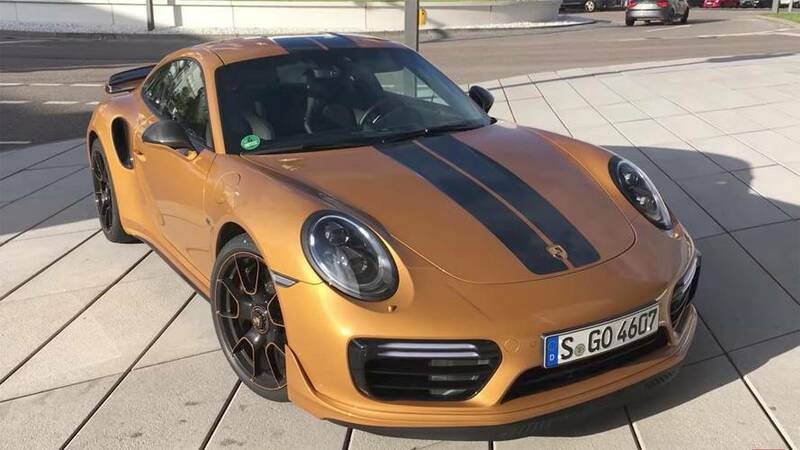 From the unique center-lock 20-inch wheels to the striking gold paint, the Exclusive Series is arguably the most luxurious 911 that Porsche has ever made. If we were to nitpick, you can see there still are a few blank buttons below the gear lever for the seven-speed, dual-clutch gearbox. 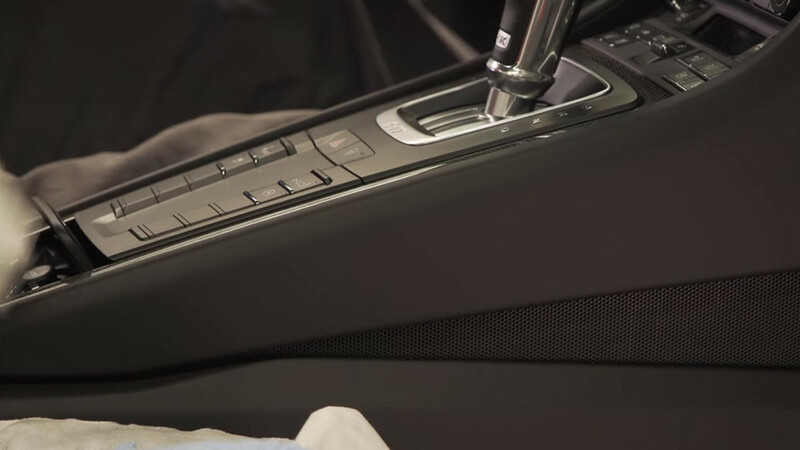 Given the hefty price tag, we’re pretty sure some would have wanted Porsche to create a bespoke center console without the six empty buttons. But if you can get past that minor issue, the Exclusive Series is hands down one of the most desirable 911 ever made in the model’s illustrious history that dates back to 1963. More than one million cars have been built since then and the number keeps on growing. A new generation is slated to arrive either next year or in 2019, but not before one last update for the current GT3 RS.